My favourite parts of Ukraine are the western and south western areas. The countryside is viscerally beautiful and stunningly lush and verdant. When I began writing my first novel, this was the natural place for me to set it – somewhere so little known and yet so rich in culture and beauty. I tried in my novel to give a sense of the landscapes, but here are some photographs I took while travelling, which shows some of the reason I was so inspired. I hope you enjoy them. 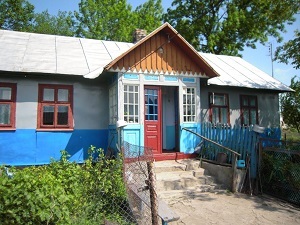 This is a particularly lovely house in a village near Lviv – the largest city in the west of Ukraine. 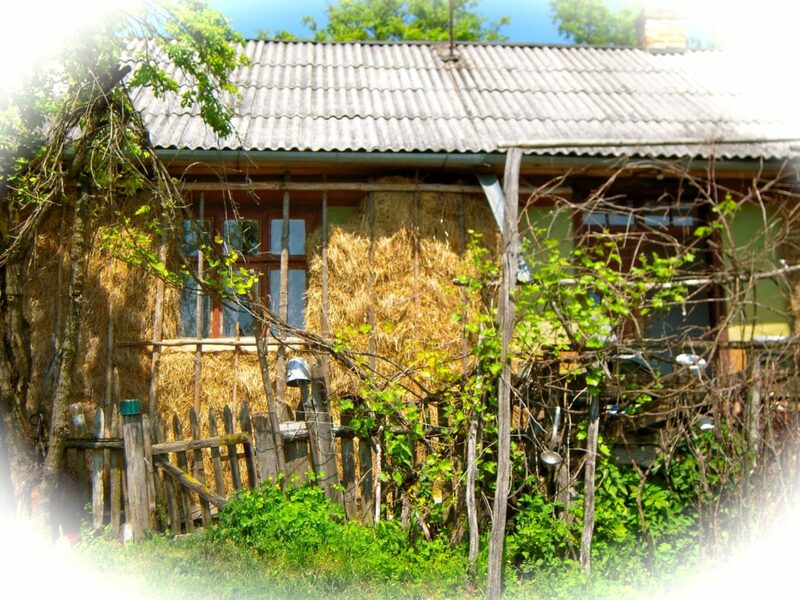 The householders covered this house with straw for extra heat in the winter. Here we are looking out of the straw-covered house to the garden and fields below. This is a typical living room in a house. 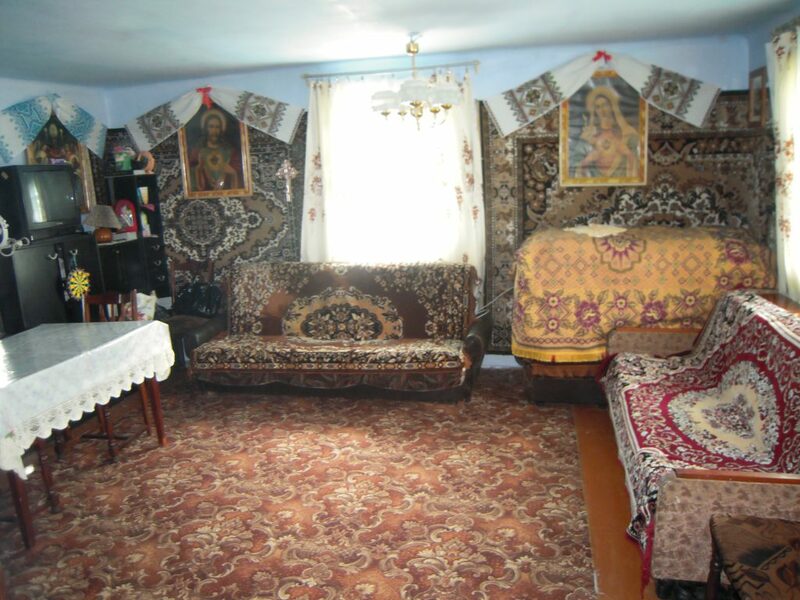 The walls are covered with carpets and there are sofa beds all around the edges. Several people might sleep in the room permanently, or the beds might be kept for guests. 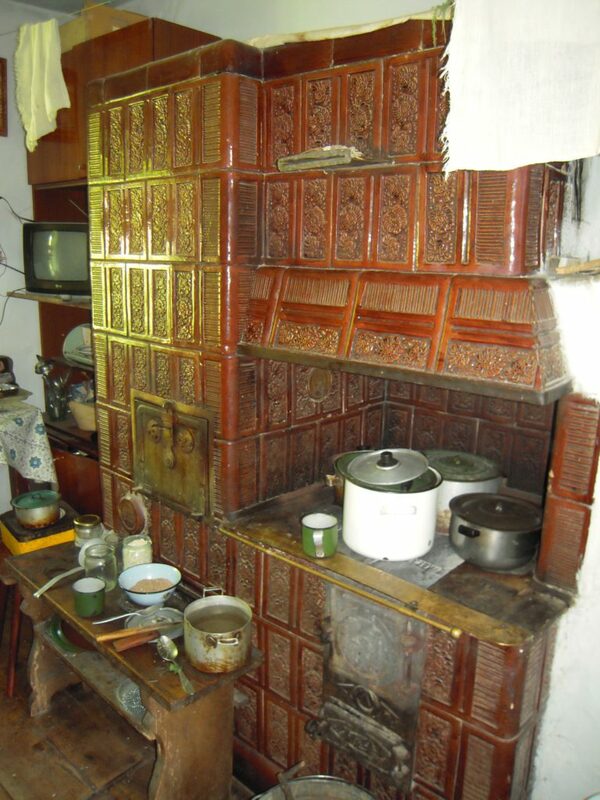 This is a kitchen with an old fashioned tiled stove. They are incredibly warm and in the winter, the houses can be roasting hot. This is a typical village lane. The photograph was taken in spring, which is when everything feels like it is growing before your eyes. Many houses still rely on wells for water, and don’t have regular running water in the houses. This one was both functional and picturesque. 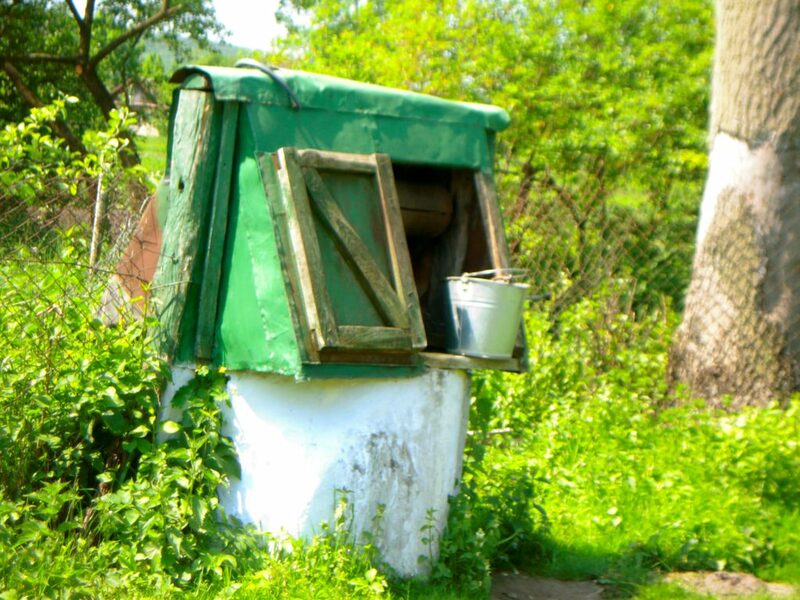 The lid on it ensures the water stays clean for all the villagers. 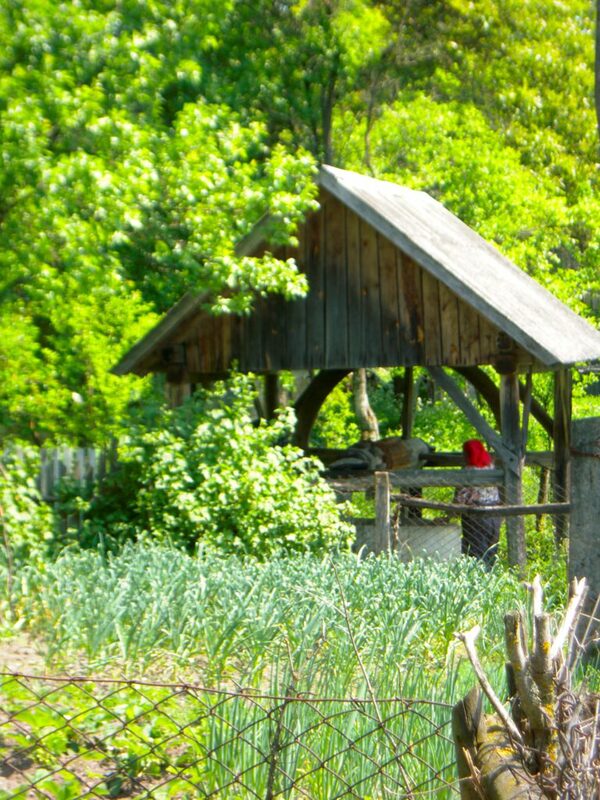 This is a larger well, deeper in the countryside. And here is the famous black soil, and the pre-Carpathians leading to the Carpathian Mountains beyond them. I hope you agree it is a beautiful country. 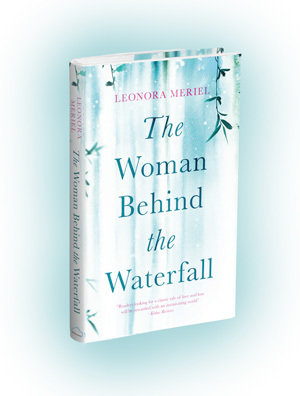 It is full of tales and unusual traditions and people who have extraordinary life stories to tell. I found it an inspiring place, and I plan to write more about it. I’d love to hear from people reading this post. Can you think of any great things you know about Ukraine? Landscapes? Traditions? Literature? 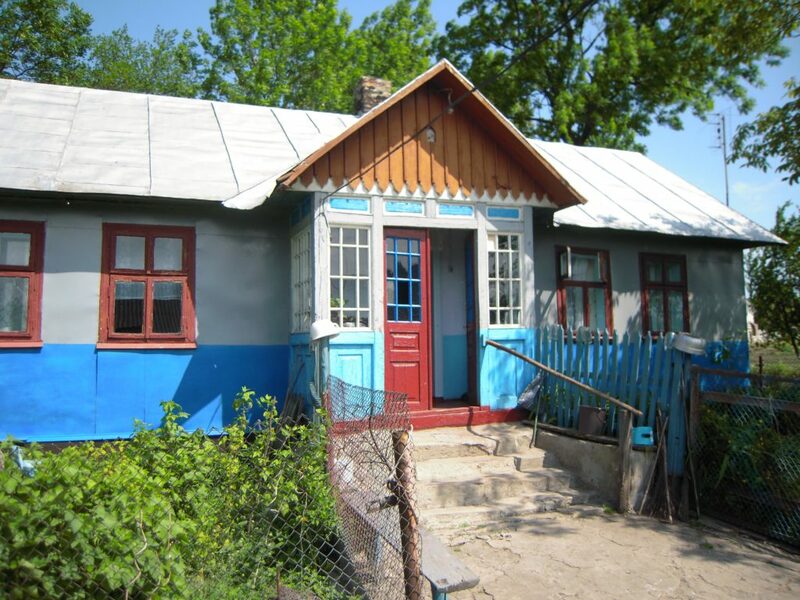 Do the photos of Ukraine remind you of other countries? 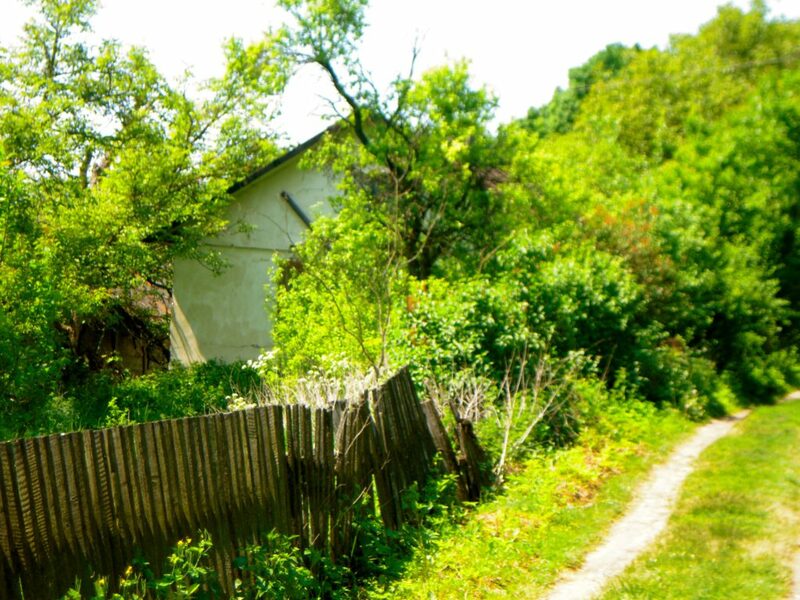 I lived for several years in Kyiv, the capital of Ukraine, and one of the goals of my writing is to showcase some of the loveliest aspects of the country. There are so many great things about it, from the incredible, lush countryside, to the warm, entrepreneurial people, to the cultural traditions. So here are a few facts about Ukraine to start off with, which people might not know. 1. It’s huge! It has a landmass of 603,550 km2, and is the largest country with all its territory in Europe, closely followed by France with 551,500 km2. 2. 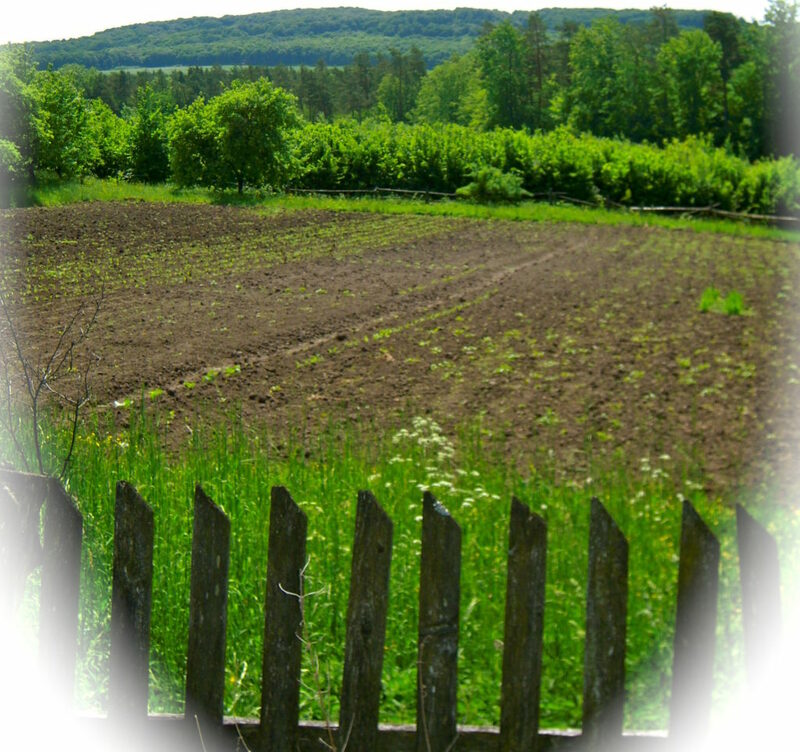 It has incredible, fertile agricultural lands. 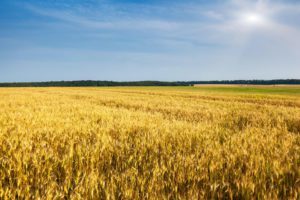 In the eighteenth century it was widely referred to as the breadbasket of Europe. 3. 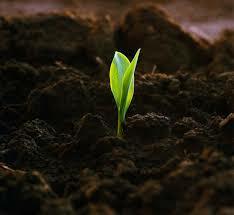 It is famous for its wonderful, rich, fertile, black soil. 4. The flag is half blue and half yellow, which represents the blue sky over fields of ripe wheat. 5. 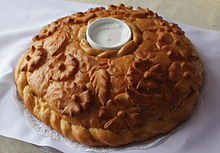 The traditional Ukrainian welcome is to present guests with a loaf of black bread and salt. This symbolizes the hospitality of the Ukrainian people. It’s a tradition that you find in many of the surrounding countries and is used for important guests, for new visitors and for brides and grooms at weddings. 6. 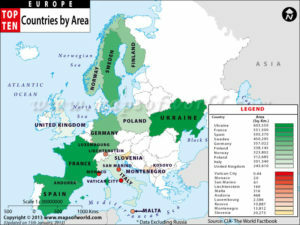 The word kraina means border and Ukraine borders seven countries: Poland, Moldova, Romania, Belarus, Slovakia, Hungary and Russia. 7. Ukrainian language is close to Polish. It is a lyrical, musical language with soft vowels. There is no “g” in the pronunciation, so words with “g” are pronounced with an “h”.